Moon and Blood – OSMcast! This episode of the OSMcast! is one of those chances that when presented to you, you just have to take. It’s a truly rare thing to get to interview a creator of something that you love, and even rarer for it to be someone from another country. 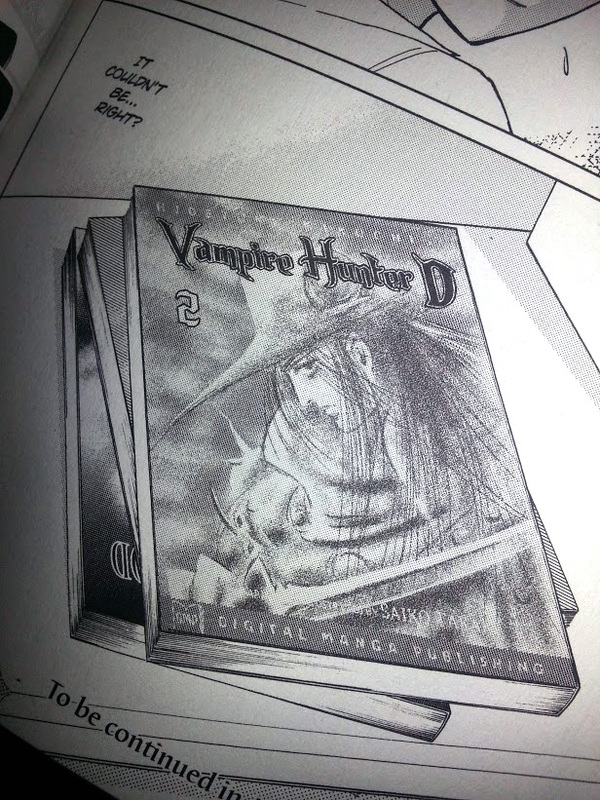 In this case, it was manga and and a manga creator from Japan. Specifically, we had the most wondrous opportunity to talk with Nao Yazawa, who has created such things as Wedding Peach, Nozomi, and most recently a series called Moon and Blood. We got to chat about her experience at cons, creating manga, and more. It was conducted at this year’s MTAC. Some may even know it as MTAC Devil’s Dozen. 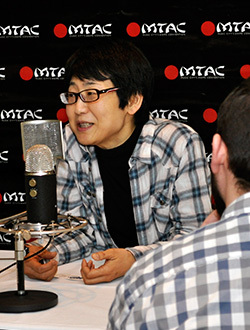 Once again, gigantic thanks for MTAC and Nao Yazawa for this opportunity to chat with her. While Wedding Peach is out of print, it’s currently not the hardest thing to track down. That said, Moon and Blood is very much in print, very shojo-riffic, and is a pretty enjoyable read. 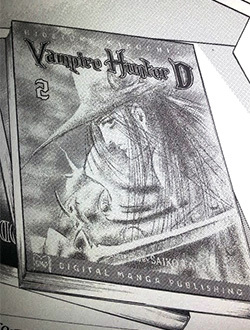 This is coming from Basil, who normally can tolerate vampire stuff only as Castlevania and Hellsing. The manga page in question that Kevin asked about. And as a favor we would like to ask the world: Like we mentioned in our previous MTAC podcast, when you have a chance to see a panel or talk to the creator of something? Take it. When it comes down to it, it’s that craziness that rests beneath their cranium that gives all the awesome in the world. The shows, games, comics that we get to experience and talk about in tweets, blogs, audio recordings set loose upon the internet. In many ways they are unsung heroes and heroines, and they are some of the most important people around in geekdom. In other OSMnews, we already have the next episode mostly ready, so you should see an actual update next Monday! It is the last long lost episode we had left in the Pile of Shame that was last year, a roundtable about Toonami with the Chainsaw Buffet and Voice-Over Actor Supreme Micah Solusod. It’s only almost a year out of date! That’s still fresh, right? RIGHT? So anyway look forward to it!